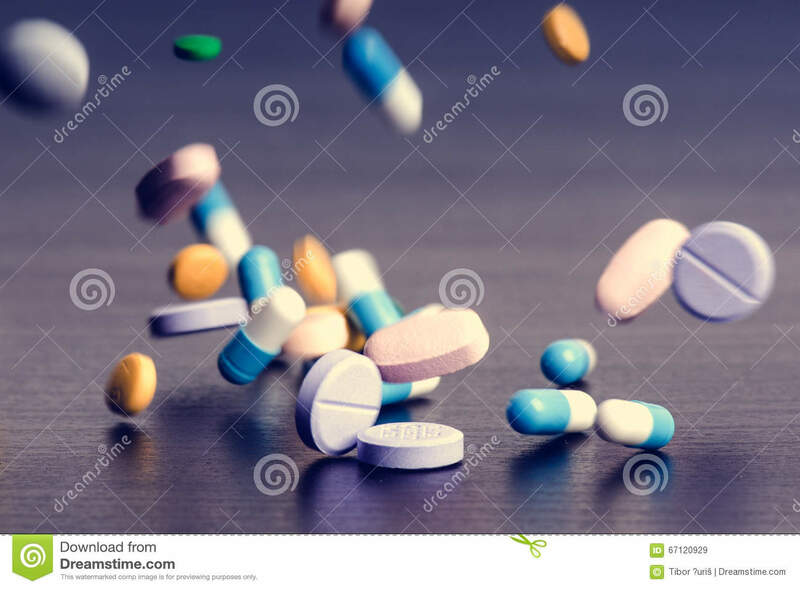 (RxWiki News) The US Food and Drug Administration (FDA) has issued a warning about unapproved products that claim to help with opioid addiction and withdrawal. Health scams like this can pose serious health risks. That's because these products have not been shown to be safe or effective. In addition, the products the FDA recently warned about may actually prevent people from seeking appropriate treatment or delay treatment and place them at greater risk, according to the agency. 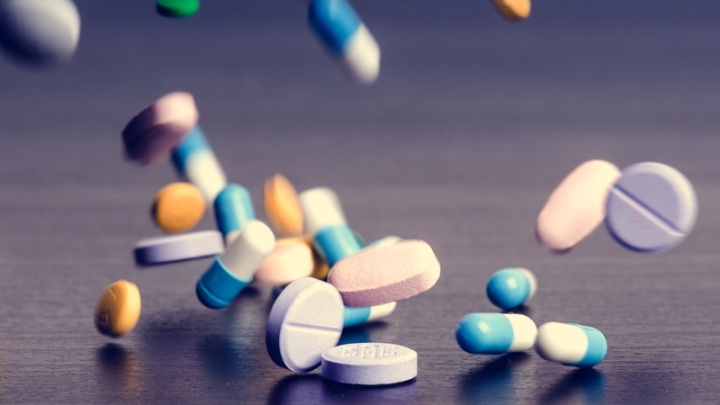 In fact, according to the Substance Abuse and Mental Health Services Administration, those who receive FDA-approved medication-assisted treatment for opioid addiction can cut their risk of death in half. “Opioid addiction is a serious health epidemic that affects millions of Americans,” said Acting FTC Chairman Maureen K. Ohlhausen in an FDA press release. “Individuals and their loved ones who struggle with this disease need real help, not unproven treatments." If you or a loved one need help with opioid addiction or withdrawal, speak with your health care provider, who can recommend a safe and effective treatment.